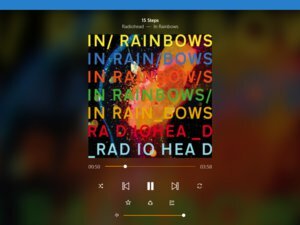 Another big app goes UWP and another big app ignores mobile completely. Wasn't it supposed to be easy to port these apps to mobile? 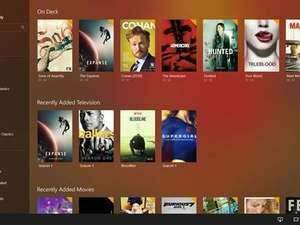 Streaming set-top box maker Roku recently announced a brand new universal Windows platform (UWP) app for Windows 10. But just as we’ve seen with other companies, a Windows Phone version is nowhere in sight despite the “universal” name. Instead, the new Roku app is for laptops and tablets only. 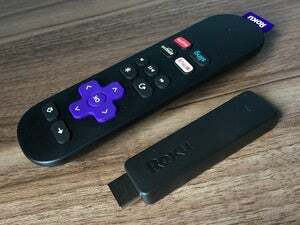 In fact, Roku said it built the app working closely with Microsoft to create an app that was ideal for the larger screens that laptops and tablets offer. 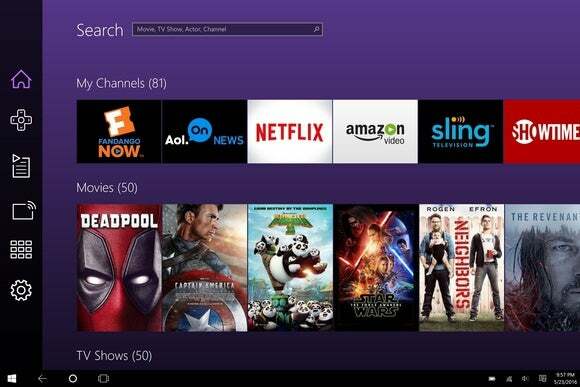 This is also the first Roku app designed for tablets. As you’d expect in Windows 10 universal apps, the new Roku app features Cortana integration for improved search. There’s also a new homepage design that provides quick access to your My Channels list. The Remote screen features Roku’s typical look, but includes the My Channels list right next to it—an advantage of focusing on larger screens—for easier access. Finally, the new app includes the Play on Roku feature for putting your photos and music on your TV. The story behind the story: Windows 10 Mobile is essentially dead, but it’s interesting that Microsoft’s “Hail Mary” play is being ignored by almost everyone. Part of the appeal of UWP is supposed to be that you can easily put your app on multiple Windows 10 platforms such as the PC, tablets, Xbox, Hololens, and mobile. Yet very few companies are choosing to go with the mobile option. Facebook's promising a UWP mobile version of Facebook and Messenger that has yet to appear, and Twitter’s Vine skipped over mobile completely. Like Vine, Roku seems to content to let its Windows Phone 8 app remain in the Windows Store for the few users looking to get Roku on a Windows phone. So much for the ease of developers porting their apps between Windows 10 device types.